Amazon recently entered the motor oil market with its new Amazon Basics synthetic motor oil. 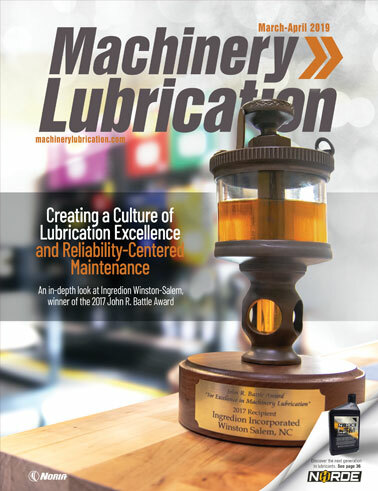 Formulated for longer drain intervals and to decrease the likelihood of low-speed pre-ignition, it is intended to be a step-up from synthetic blends while offering effective lubrication that helps protect the moving parts of an engine. Dexos1 Gen 2, API SN and ILSAC GF-5 approved, the motor oil is engineered to create a protective coating that reduces wear on engine components. 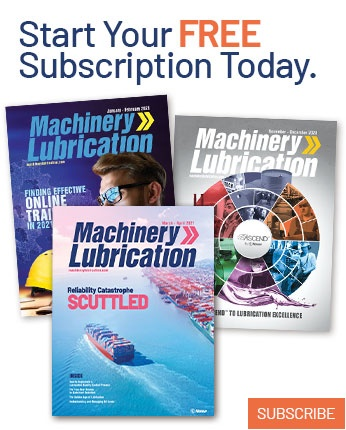 By minimizing friction from an engine’s in-contact moving parts, it can enhance fuel economy and promote better power output and performance. Designed to keep engines clean by decreasing unwanted build-up that can cause damaging rust and corrosion, the Amazon Basics motor oil also provides resistance to viscosity and thermal breakdown while fighting volatility burn-off, which can reduce engine deposits and exhaust emissions. 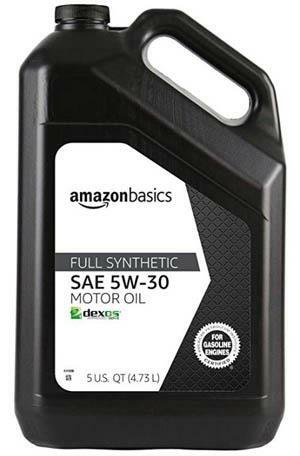 In addition to its full-synthetic motor oil, Amazon also offers conventional, high-mileage full-synthetic and high-mileage synthetic-blend oils. Each motor oil is available in 1-quart and 5-quart containers, and in a number of viscosity grades for drivers to select based on their driving conditions and needs.